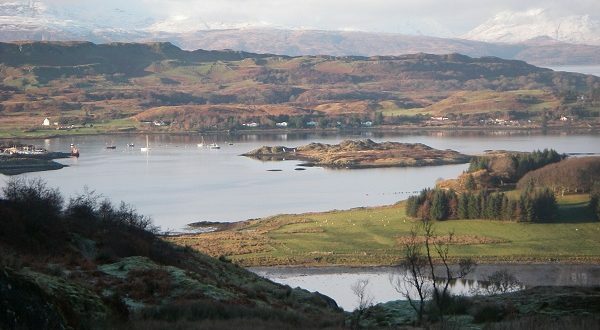 Easdale Island is small in area, but was the centre of the Scottish slate industry for almost three centuries. 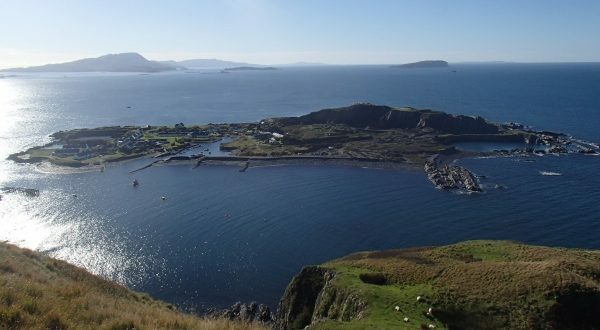 At the peak of the slate mining industry Easdale had a community of more than 500 working as many as seven quarries. 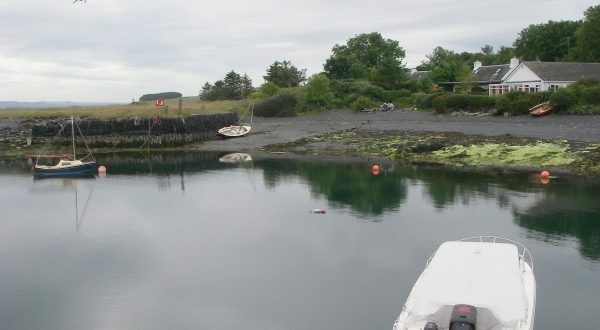 Seil, the most Northerly of the Slate Islands, is connected to the mainland by a small single-arched bridge dating from 1792 known as ‘The Bridge over the Atlantic’. The bridge is a vital link, keeping the island populated and vibrant. 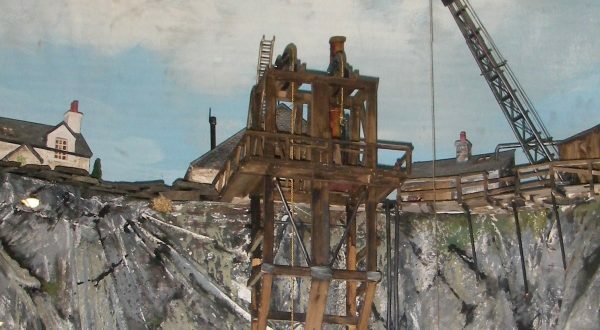 Belnahua is nowadays uninhabited, but in earlier times was home to almost 200 people employed in the slate quarry industry. 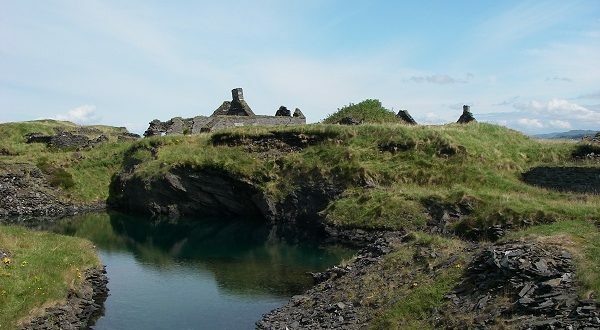 The ruined cottages are an eerie legacy of a bygone age. 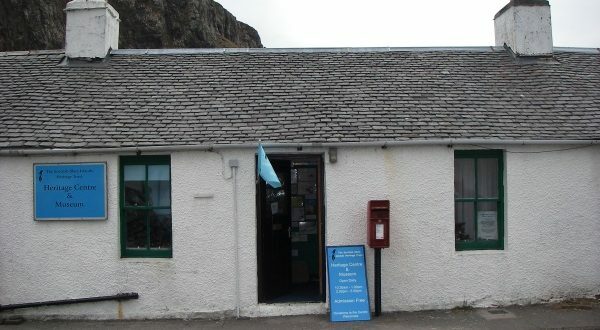 The Heritage Centre houses a collection of photographs, artefacts and genealogical records related to the social and industrial life of the Slate Islands and the people engaged in the industry.